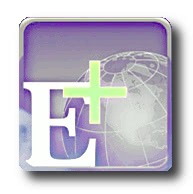 A site that is basically aimed at people who are in the Real Estate industry, eMapsPlus intends to bridge the gap existing between current geographic information systems and search engines like Google and Bing. 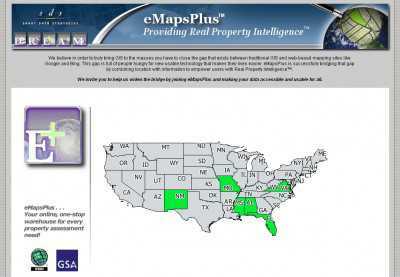 eMapsPlus nestles itself between these two services, and it provides realtors with what is termed “Real Property Intelligence”, IE comprehensive information about any house or condo that’s for sale, laid on top of detailed map. This service can be freely accessed here. 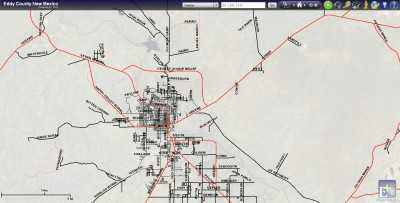 The site provides you with a schematic map of the US, and by picking the relevant State you’ll be presented with eMaps’ full interface. This lets you click on any property that’s either for sale or for rent, and access both media and information that would otherwise be available only if you conducted several different searches. You can have properties sorted by criteria such as their price and their number of bedrooms, and by clicking a button you’ll get to switch from a generic map view to Google’s Street View. And the site enables you to message owners directly, too. Note that the information that you can access on the site is submitted by users. While this is good in the sense that the data available on eMaps.com is always extremely accurate, it also has a disadvantage far greater: many parts of the US are still to be covered. Currently, only the following seven States are taken into account: New Mexico, Montana, Mississippi, Alabama, Florida, Virginia and West Virginia.